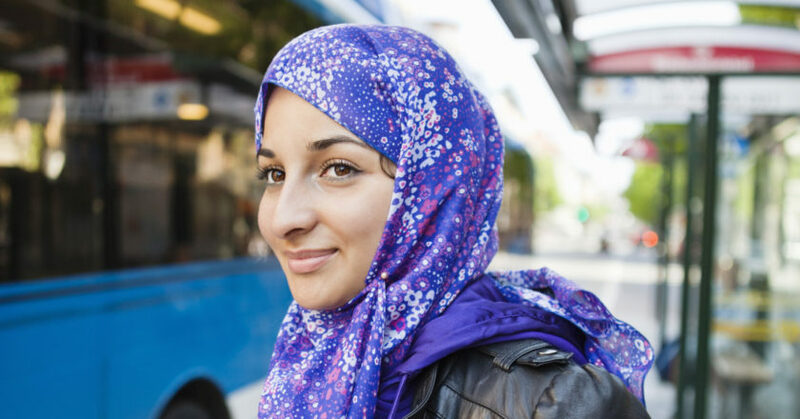 How a beautiful hashtag reminded us of our humanity. 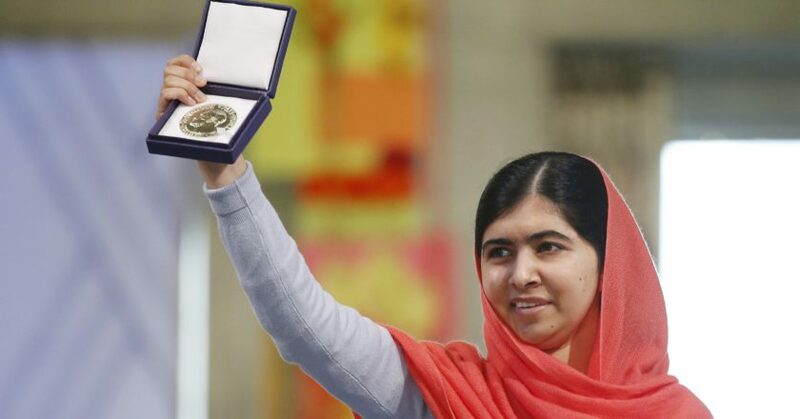 The youngest ever recipient of Nobel Peace Prize! 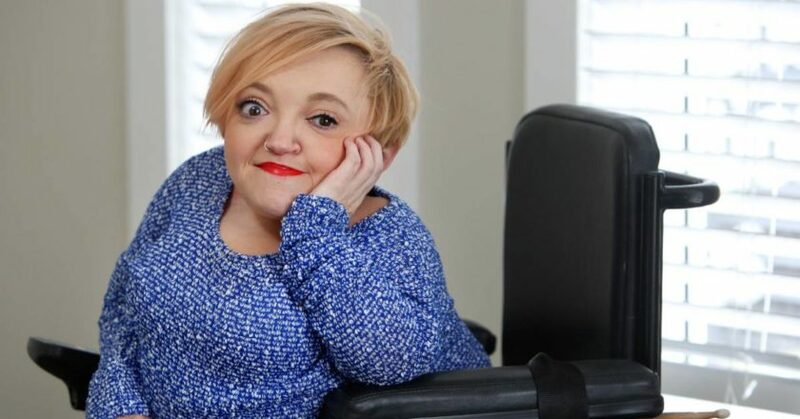 Stella Young - comedian, journalist and activist. Vale. 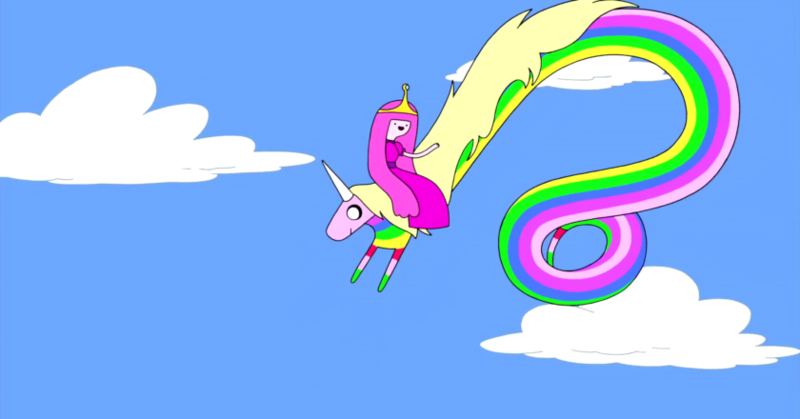 Finn & Jake and Fiona & Cake, smashing gender stereotypes. 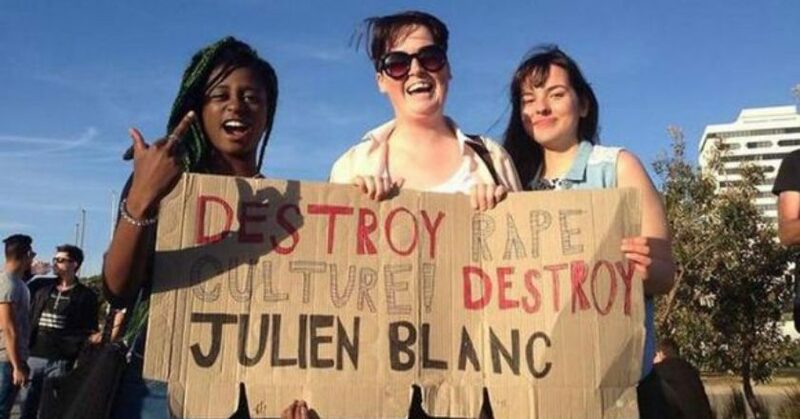 The internet's gone crazy over the most sexist song of the year. 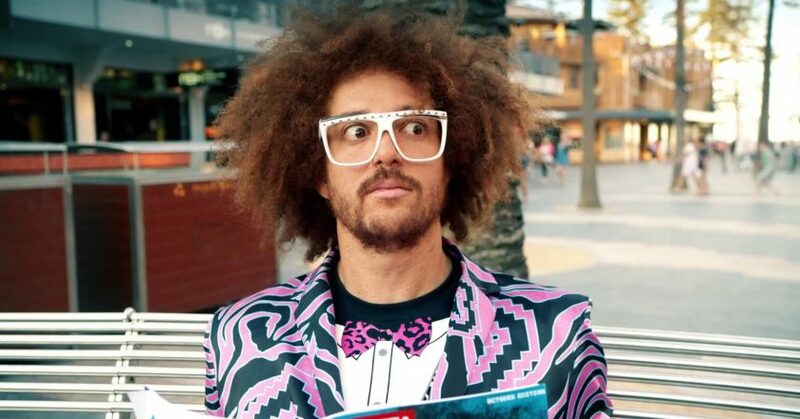 How one woman's petition shut down a dating guru. 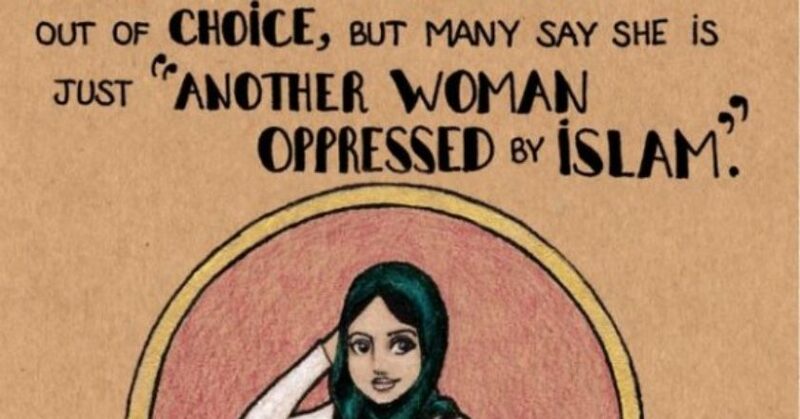 Selfies in support of Muslim women across Australia. 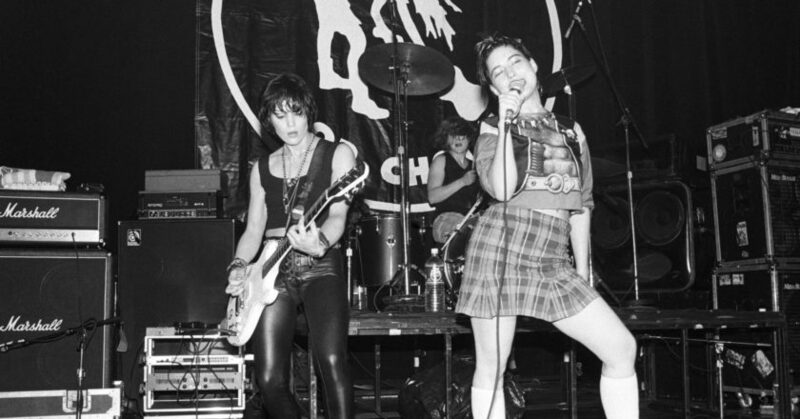 Question: What is Riot Grrrl? From Harry Potter to UN Goodwill Ambassador, so amaze! 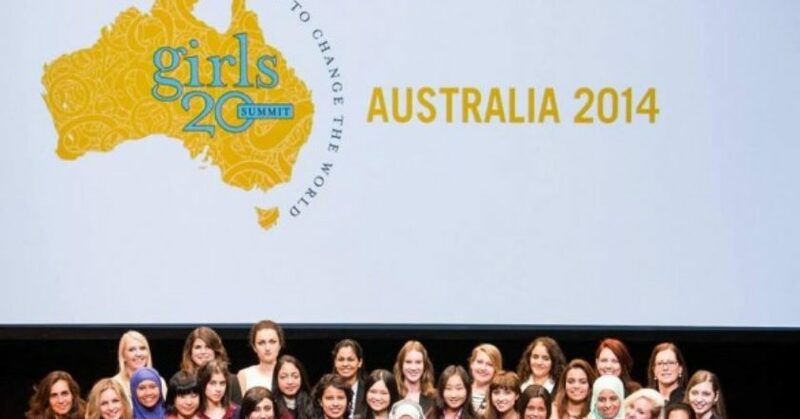 Anna shares her experiences of the Girls20 Summit in Sydney.